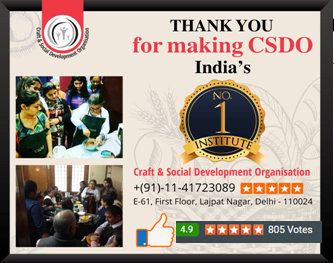 CSDO IS CONDUCTING superb workshop on PREMIX GRAVY Making !!! In this learners learned to make the perfect BLEND of premixes to make your food tasty & quick. 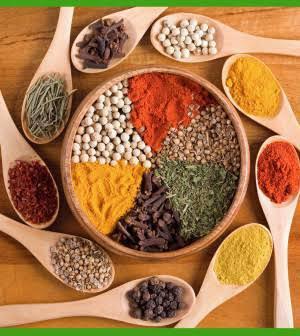 Students will learn about all spices & masala ingredients used . 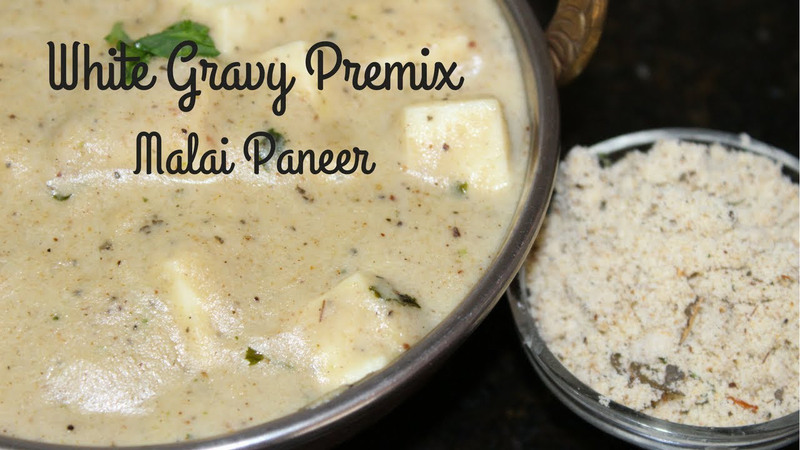 PREMIX GRAVY MAKING has turned to be the best business option for the housewives. 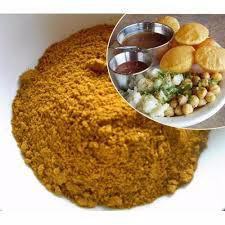 In their free time, preparing personalised spices and PREMIXES for customers can be the best home based earning option. These products can be exported to different markets of the world as it is highly in demand. The course bridges the gap between your skill and your goals. You can easily start some amazing business at work after completing PREMIX GRAVY MAKING . Thsi business is completely profitable one & requires few hours to work. So, start the part time work from home and build your own business. For this, start the practice of preparing PREMIXES in which once you gain confidence then Making profitable business is not a big task. 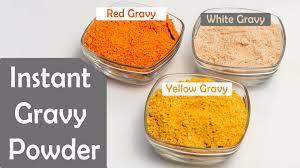 With the art of making PREMIX GRAVY you give yourself and family the protection from hazardous spices available. 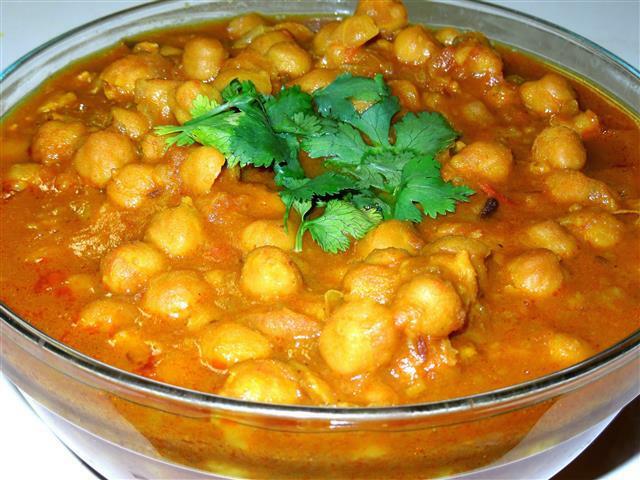 With our Premix gravy making course you learn the perfect composition of various Indian spices! You will get hands-on experience with guidance. You will learn end to end from scratch basic to advance. 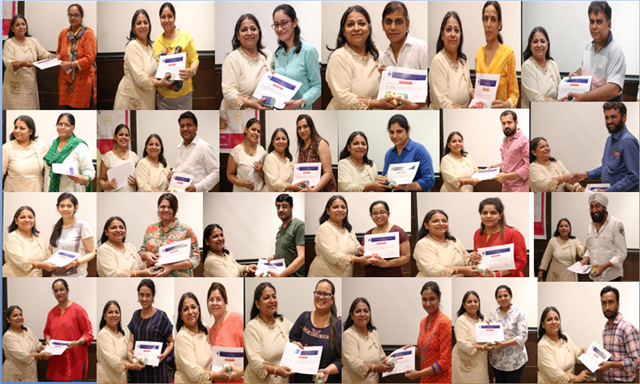 The faculty of CSDO is highly experienced and tenured so they can teach you in a Superb Way! You can choose your batch as per your timing! You are receiving this email because of your relationship with CSDO. Please reconfirm your interest in receiving emails from us. If you do not wish to receive any more emails, you can unsubscribe here.